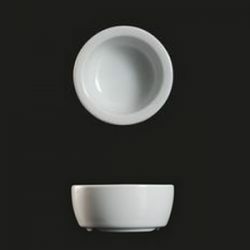 This 2 ounce Mini Ramekin come in diameter 2.5 inch x 1.5 inch in height. They come in 12 count box will be perfect for your signature Creme Brulée or even for your sauces, sides, mini desserts, and so much more. 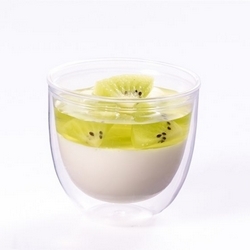 These ramekins are made from high-quality porcelain so you can depend on them to be strong and durable even after you put your goodies in them. 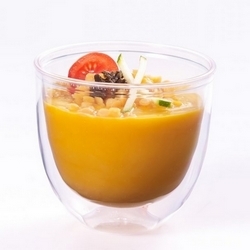 It’s great for everyday use at your restaurant, cafe, or catered events. 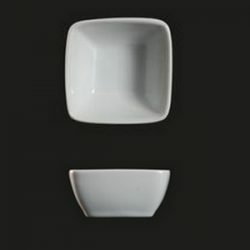 Durable, commercial-grade porcelain makes this bowl perfect for oven-to-table service, while the contemporary styling fits any chic occasion. Our porcelain collection is great for mixing and matching with other porcelain shapes and sizes for creative and modern presentations. 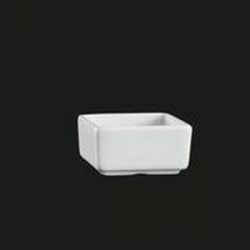 Not only does the porcelain construction add an upscale element to any table setting, but the classic white color is also sure to make your colorful dishes stand out.